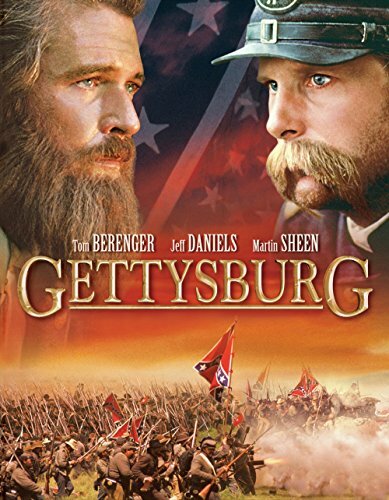 Guns of Hollywood surveys the battlefield and talks about all the guns and action in Gettysburg (1993). Some of the guns in this week’s episode include: 1858 Enfield, 1861 Springfield, and the 1860 Colt Army. GOH 113 - The Good, the Bad and the Weird (2008) - Bounty hunters in 1940s Manchuria, I’m actually looking forward to this movie. GOH 114 - Rescue Dawn (2006) - Back to the jungles of Vietnam.